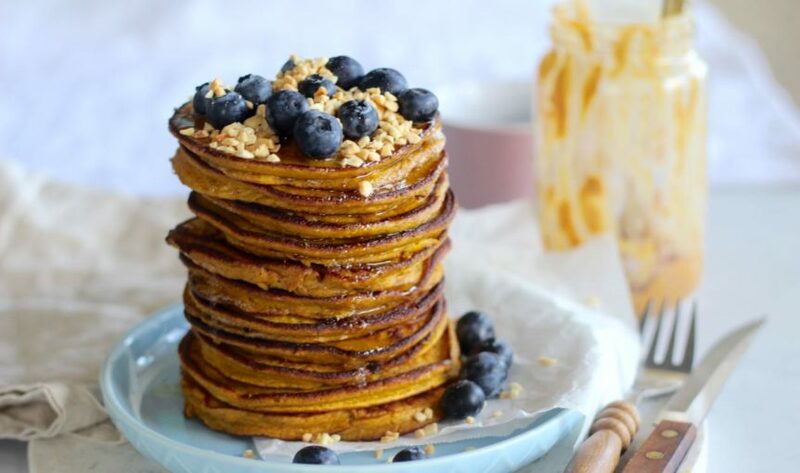 Low carb peanut butter pumpkin spice pancakes. Super easy and delish! 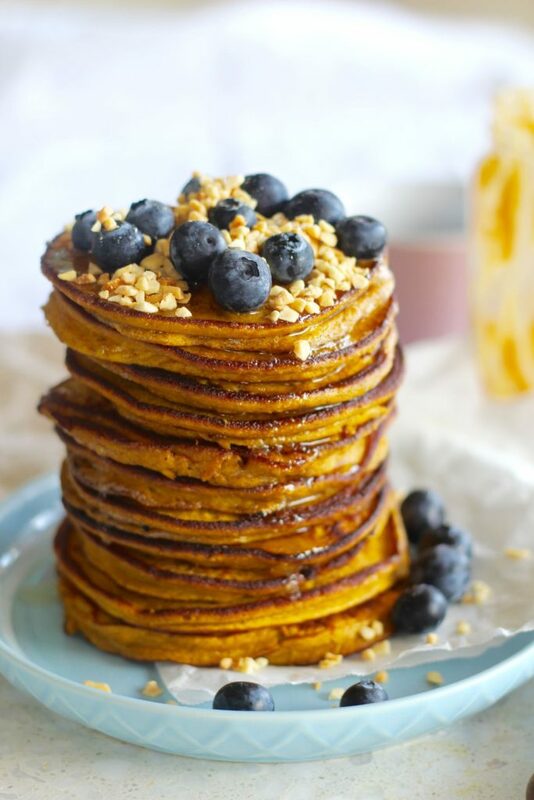 Low carb peanut butter pumpkin spice pancakes. Every week we share an app exclusive recipe! How good 😀 plus ALL the blog recipes also go on the app! Here’s what you need to know about the Get Merry app! Almost all the recipes published on this site are also on the app. That’s like 200 plus recipes! Every week the blog recipe gets published onto the app. We’ve started to publish an app only recipe each and every week. These recipes can only be accessed on the Get Merry app. It’s super user-friendly, you can favourite your go-to Merrymaker recipes and create shopping lists. It’s available on Android and iPhone. At the moment it’s only $4.49 Aussie dollars. If you have any other questions about the app, just let us know! You can message us on Instagram and Facebook!